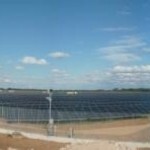 10th January 2011 – On 21st December 2010, the new photovoltaic power plant with approx. 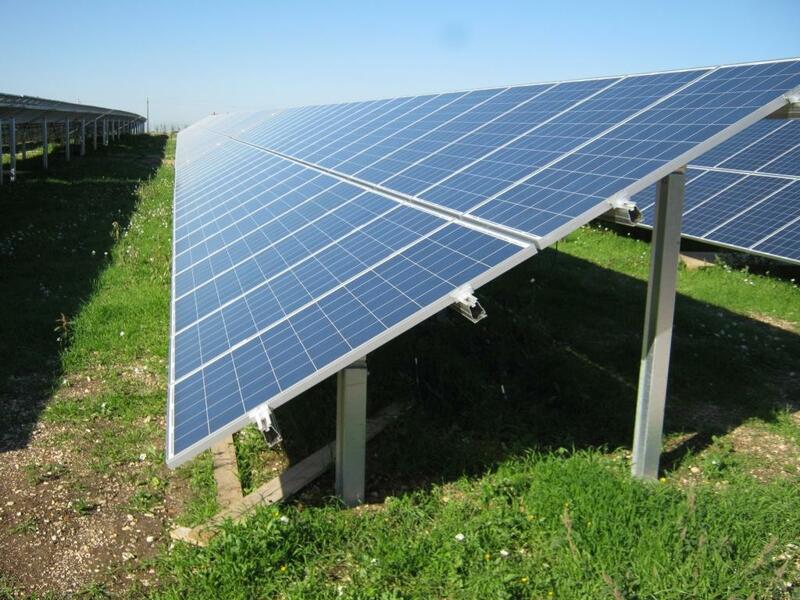 1MW nominal power by MR Solar sas of Welivit Solar Italia srl, was connected to the Enel network. 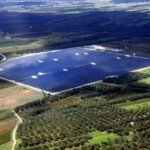 The photovoltaic power plant constructed by Future Energy represents yet another objective reached by Welivit in collaboration with BFP, responsible for the technical administrative due diligence for the acquisition, direction of works, safety coordination and responsibility for works, on behalf of its client MR Solar.